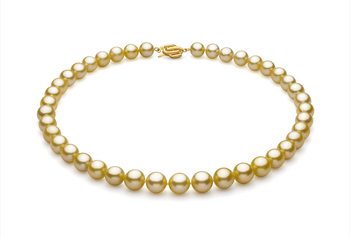 Freshwater pearls are among the easiest to cultivate. 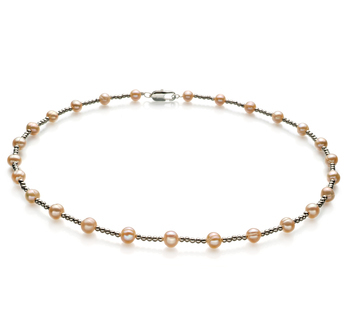 In fact, one freshwater mussel is capable of being able to produce up to 50 pearls at any one time. 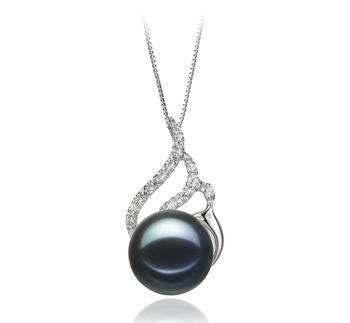 But in most cases companies cultivating such items for inclusion in jewelry such as this freshwater white pearl pendant limit each mussel to producing between 24 and 32 pearls. 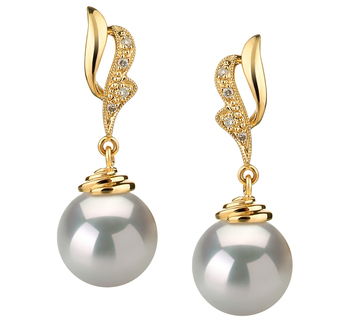 It is this that helps in the creating of beautiful pieces of jewelry that aren’t that expensive to buy. 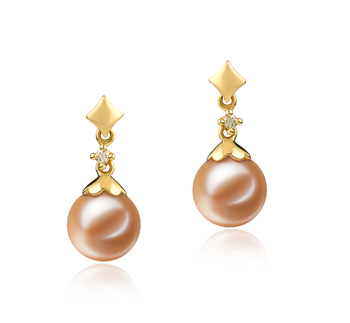 Yet although the mussels produce vast numbers of pearls they are still of the highest quality. 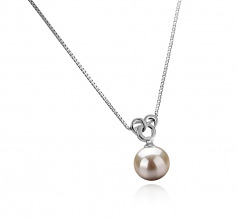 The 9-10mm round pearl used in this particular piece of jewelry comes with an AAAA rating. 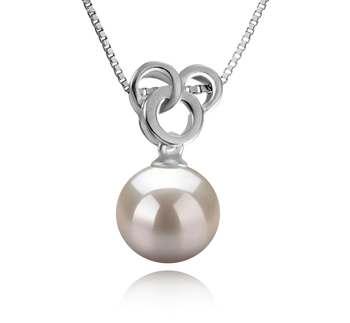 This tells you that the pearl is of exceptional quality and has a very warm look to it as the sun glints on it. 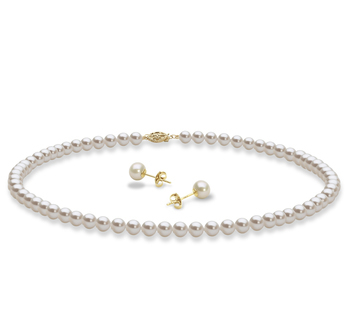 These types of pearls tend to be much more matt rather than glossy, yet can still help to bring a real touch of glamour to any outfit that you wear. 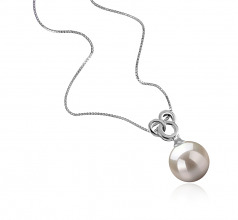 Show only for "Adelina Pendant"